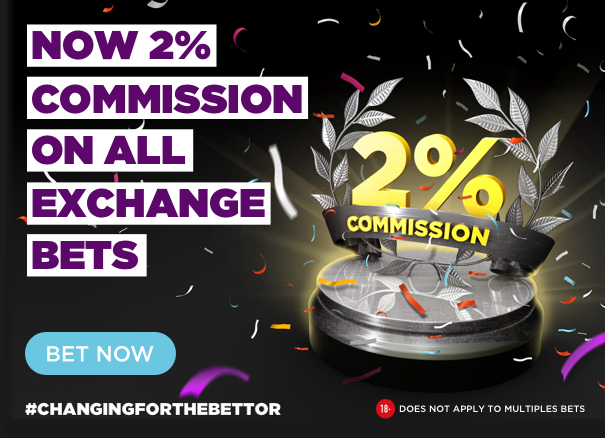 HARRY WHITTINGTON BLOG: Grade 1-winning trainer and ambassador for market-leading betting exchange BETDAQ, looks back on the previous seven days and previews his upcoming runners. I was a bit disappointed with BRANDY JAMES’ run at Perth on Wednesday. He showed his immaturity and didn’t make life easy for Harry [Bannister], but he ran on again to finish second. He’s clearly not the most straightforward, though we think he’ll be much happier going left-handed with the lead on his next start. He jumps great and we know there is plenty of ability there too, so I’m hopeful we’ll see him winning a race soon. PERFECT MYTH shaped okay on the Flat at Leicester on Monday before getting a bit tired towards the end. She had a wind operation over the summer so is entitled to come on plenty for the run. We’ll start schooling her over hurdles soon and she’s one to look forward to later in the season once we get her running in handicaps. SALTO CHISCO runs at Worcester in a 0-120 handicap chase on Friday (2.15pm). He won four races for us last season and he’s been very consistent over the summer. He remains in really good form at home, though the handicapper may just have got the measure of him. We think the track will suit him and we’re looking forward to running him again. BOYCHICK runs later on the card (5.35pm) and is having his first run since having a wind op. 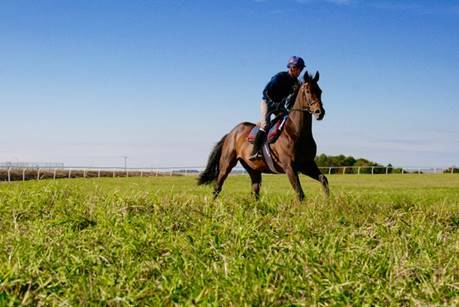 His work at home has been good and he just needs to improve on what he’s done over hurdles to be competitive here. 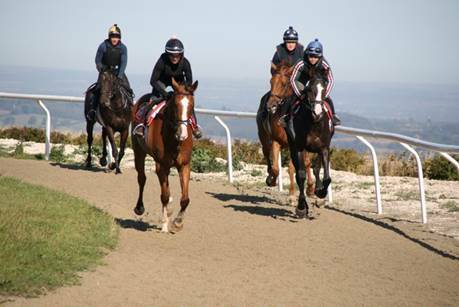 THE GO TOU MAN has summered really well and looks much stronger ahead of his run at Newton Abbot on Monday (4.30pm). He steps up in trip which should bring about plenty of improvement and he’s another we’re looking forward to running. The plan is to run VINNIE LEWIS in a three-mile novices’ hurdle at Southwell on Tuesday (3.25pm). This will be his first run back since being pulled up in the Eider Chase at Newcastle in February, but he’s really well and is working great at home. Many think he needs heavy ground, when in fact I think he’s pretty versatile, especially over hurdles. How he goes on Tuesday will dictate how we plot his season, as he’s got the ability to excel over both hurdles and fences this season. 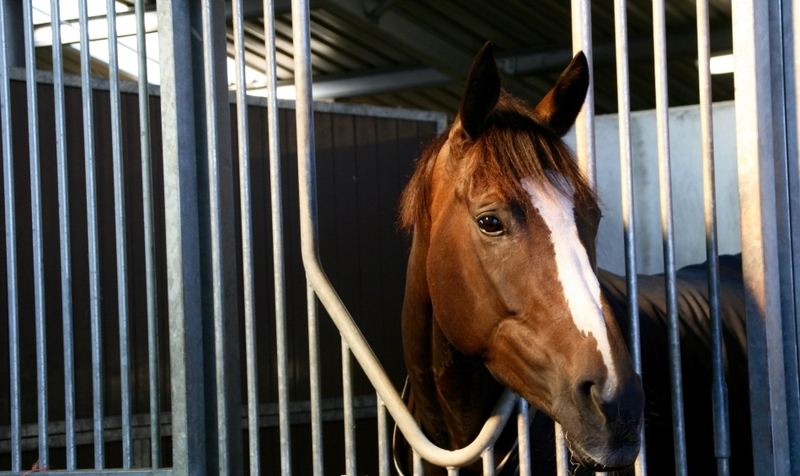 We’re excited to give ROUGE VIF his first run over hurdles, after his impressive debut for us in a bumper last season. He’s schooled really well and we think he’s got a fair amount of ability, so we’re hoping he can pick up where he left off at Ludlow. JONNY ROCCO has a number of entries in bumpers over the next few days. He was fifth on debut at Fontwell in May and we’re expecting him to have learnt plenty from that. It was fantastic for Richard Johnson to record his 3,500th winner during the week, it’s an incredible achievement and thoroughly deserves all the congratulations he’s received. He’s ridden winners for me in the past and the one thing I remember about him is his professionalism. With the way he relays feedback to owners and trainers you drive away from the racecourse thinking wow. He’s a credit to the sport and a fantastic role model to have at the top.